Seasonal supply - where do things come from & when? This month e-foods is focussing on seasonal supply. Eating the seasons is something consumers are increasingly conscious of and in turn are driving the demand for home grown produce and its provenance. 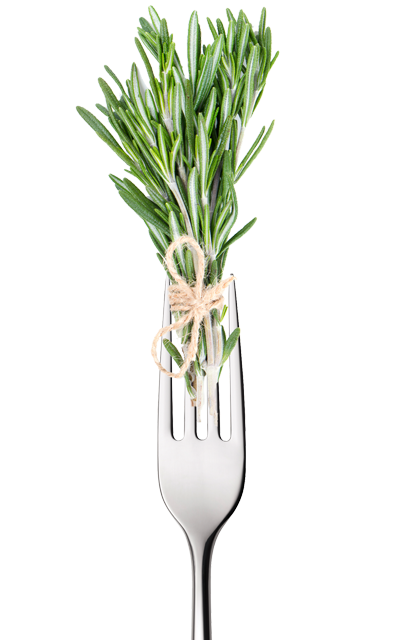 • Focus on Herbs - 'Herbs are the friend of the physician and the pride of cooks', Charlemagne. • Product of the month - Portuguese food. • Things we love - National Allotments Week! • This month's Superfood - Basil, a very versatile herb.